Insulex is one of the most experienced conservation specialists in Ireland. When it comes to the renovation of buildings including solving structural problems, sourcing of materials and working with conservation personnel. Working on projects in the public, commercial and domestic sector as a principal contractor or specialist sub-contractor. At Insulex we have made it our business to ensure that the workforce in this section of the business concentrate on providing an experienced, specialised service for property restoration on Listed Heritage and Ecclesiastical buildings, including monuments and memorials. 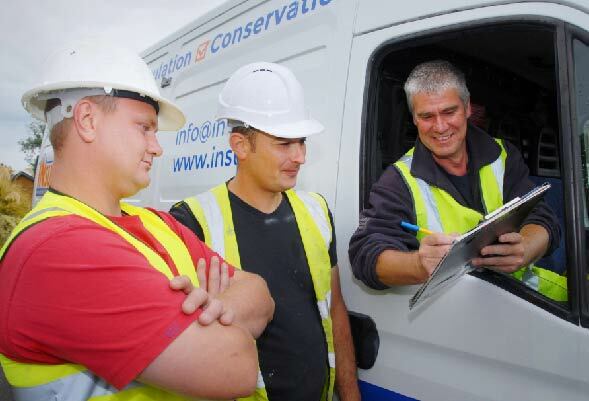 Our team culture of ‘building with integrity’ and ‘with a good attitude’ impacts positively on everything we do on your building site. Insulex provides a complete package of conservation services for homeowners and commercial properties. Backed by our proven Project Management System, our experts have completed multiple conservation projects to date. We know that even the smallest of conservation jobs can cause a big headache. That's why we offer the six essentials for any home conservation project! Don't take a chance with someone who isn't legit! Insulex are licensed and insured. Whether your property requires exterior or interior conservations, let Insulex take care of it!